Farida Shaheed, Supinya Klangnarong, Margarita Salas, Heike Jensen, Desiree Lewis and Crystal Orderson have joined the network and will contribute to the programme by writing conceptual think pieces. Farida, Supinya and Margarita will analyse the information society contexts in their respective countries, using specific scopes to address issues of participation and citizenship of marginalised women within the larger context of ICT diffusion. Heike will be writing on the gendered experiences of offline and online censorship and surveillance with regard to sexuality, in order to recast questions of women's potential citizenship in the information society. The work of the think piece researchers will help support the building of the theoretical framework on gender and citizenship in the information society. Farida Shaheed is Director of Research in Shirkat Gah – Women’s Resource Centre, a leading women's rights organisation in Pakistan. Since 2006, she has focused on an Asia-based extensive four year research project on 'Women’s Empowerment in Muslim Contexts: gender, poverty and democratisation from the inside out' (WEMC). 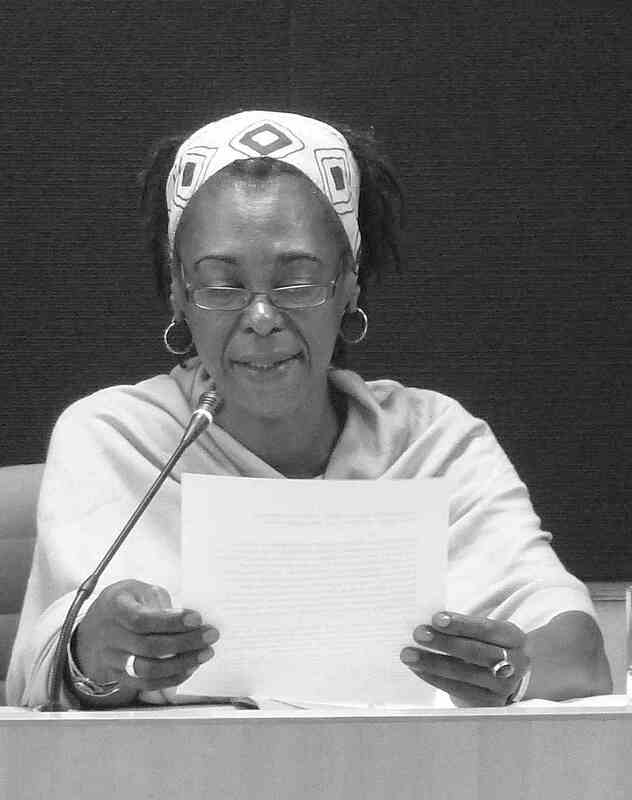 Combining activism with research and training, Farida has worked for more than 25 years to promote women's rights, especially focusing on issues of identity, religion and the State/citizenship. Recipient of several national and international human rights awards, she has worked to promote policies and projects designed in culturally sensitive ways to support the rights of marginalised sectors, including women, peasants, and religious and ethnic minorities. On 1 November 2009, the United Nations Human Rights Council appointed her as the Independent Expert in the field of cultural rights. 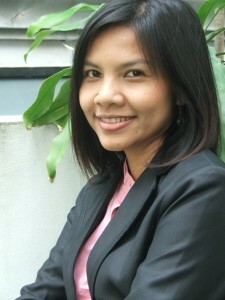 Supinya Klangnarong is a media-policy advocate and visiting lecturer based in Bangkok. She is currently the vice-chair of Campaign for Popular Media Reform (CPMR), a Thai NGO working towards the democratisation of communication. She is also a board member of Thai Netizen Network, an independent network of Internet citizens working to uphold cyber liberty in Thailand. She is a policy consultant for various committees, such as legislative committees on National Broadcasting and Telecommunications Commission Bill and the sub-committee on Broadcasting regulation of the National Telecommunication Commission (NTC). She was awarded the “Communication for Social Change Award” by the University of Queensland (Australia) in 2006, and was also selected as an Ashoka Fellow in 2004 and an Eisenhower Fellow in 2007. 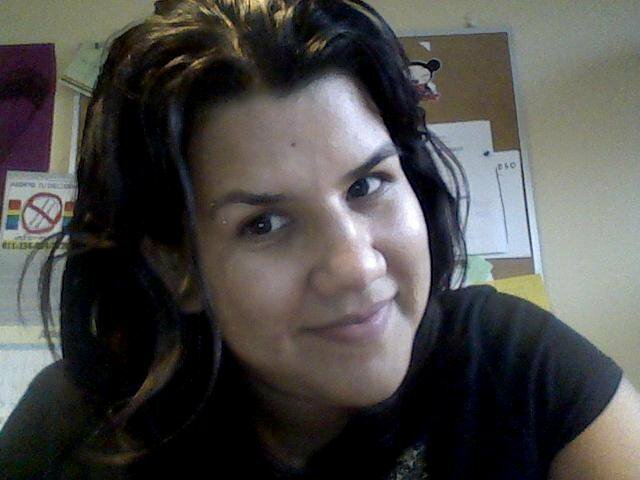 Margarita Salas is a social psychologist working with a self-managed cooperative in Costa Rica called Sulá Batsú, in action research, facilitation and capacity building in ICTs, social economy and knowledge management. She is a feminist activist and works closely with the women's and feminist movement in Latin America and the Caribbean. She is currently pursuing a Masters degree in Social Communication and Political Science at the University of Costa Rica. 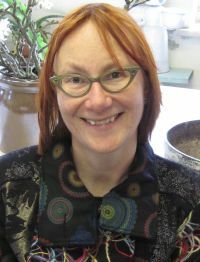 Heike Jensen is an independent researcher affiliated with the Department of Gender Studies at Humboldt University (Berlin, Germany) where she obtained her Ph.D. For the last decade, her research has focused on global Information Society politics from a gender (justice) perspective. In particular, she has followed the process of the World Summit on the Information Society (WSIS), the Internet Governance Forum and ICANN politics. In the context of the OpenNet Initiative (ONI) Asia research endeavour, she was part of a gender research team that developed a gender-sensitive research framework concerning digital censorship and surveillance. Desiree Lewis is an Associate Professor in Women's and Gender studies Department, University of the Western Cape (South Africa), and has worked as a lecturer and researcher at the University of the Witwatersrand, the University of Natal and the University of Cape Town, and as an independent researcher and editor. She has published many articles on African feminism and South African literary cultural studies, and is the editor of 'African Feminist Theories, Concepts and Methodology'. Crystal Orderson is a gender and media researcher. She works as a journalist covering socio-economic issues in rural and urban environment for Africa's biggest broadcaster. She began her journalism career on the eve of democratic South Africa in 1994. She was based in West Africa as SABC, bureau chief reporting on economics and politics in West and Central Africa. 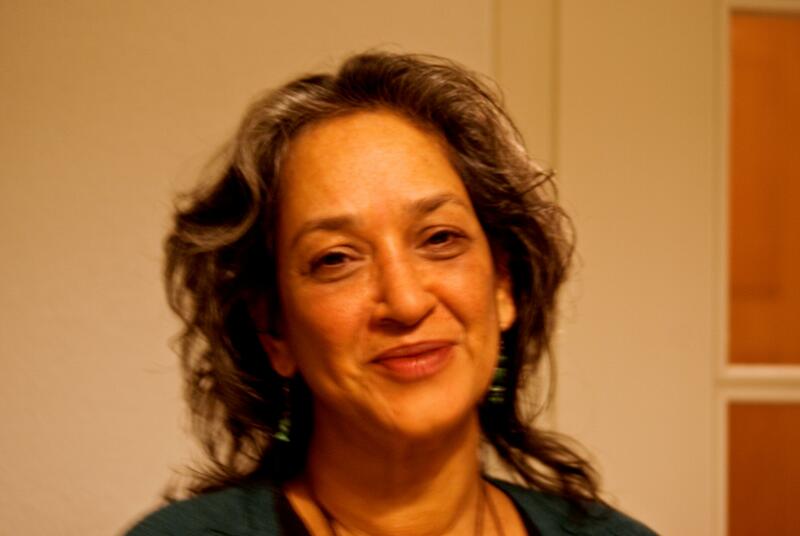 She is also an activist and scholar for various academic and NGO journals. She is actively involved in several organisations in South Africa.